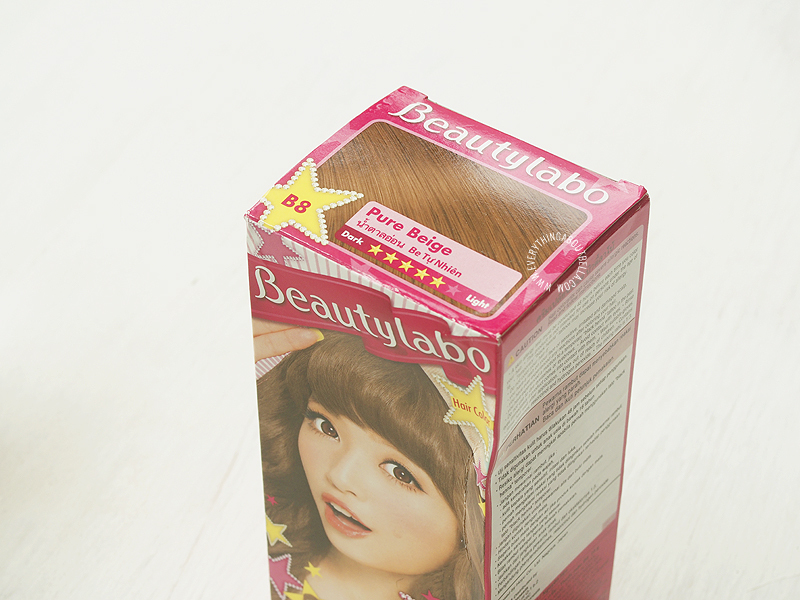 Recently I received Beautylabo Hair Color in Pure Beige from Kawaii Beauty Japan. Udah dari lama banget aku pengen nyoba cat rambut yang warnanya super terang supaya bisa dapet warna coklat terang gitu tanpa harus bleaching. Aku sengaja banget milih warna yang lumayan terang Pure Beige, soalnya keliatannya di promotional image di box packaging warnanya cantik banget. Oh ya, warna di foto atas agak kurang bener sih ya.. In real, warnanya lebih mirip di foto yang bawah ini. Jadi warna Pure Beige ini agak kuning-kuning gitu. 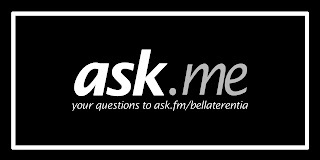 Agak kecewa sih pas terima produknya, soalnya di website KBJ awalnya warnanya lebih mirip diatas. Soalnya aku kurang suka warna coklat yang kekuning-kuningan / warna orange gitu. Remember the last time I reviewed the Amaranth Ultra Hydrating Cream? I received this cream from BNTnews with a different packaging this time. I was definitely excited because I really liked this product. The question is, is this the same exact product as the one I reviewed before? A cleansing product made from vegetables? 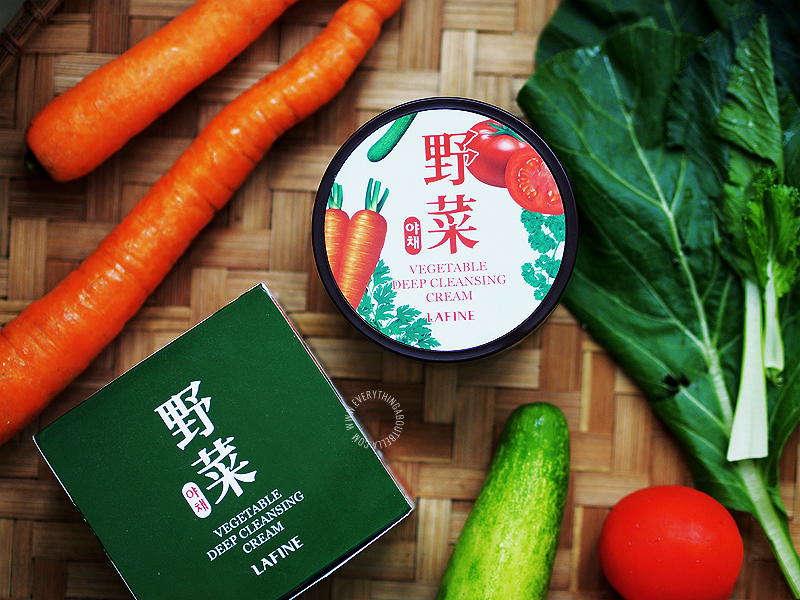 Lafine Vegetable Deep Cleansing Cream is made of 5 skin-friendly vegetables which is cucumber, tomato, parsley, water parsley, and carrot. Sounds really healthy, eh? Phew, such a long title eh? Sorry for not updating for quite a while, I just got a new job earlier this month and so it's been quite hard adapting to the new routine and stuff so yeah, hopefully I can be more active from this week onwards. 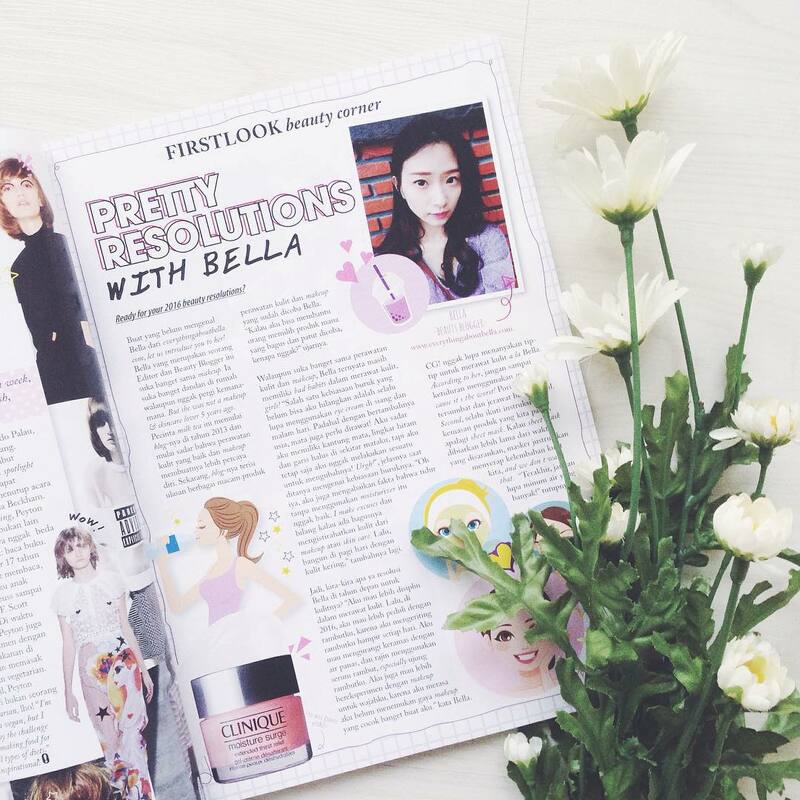 So glad that I now have a job related to beauty and fashion! Yay!! Anyway, I will definitely let you guys know about this new job and things, just not now. 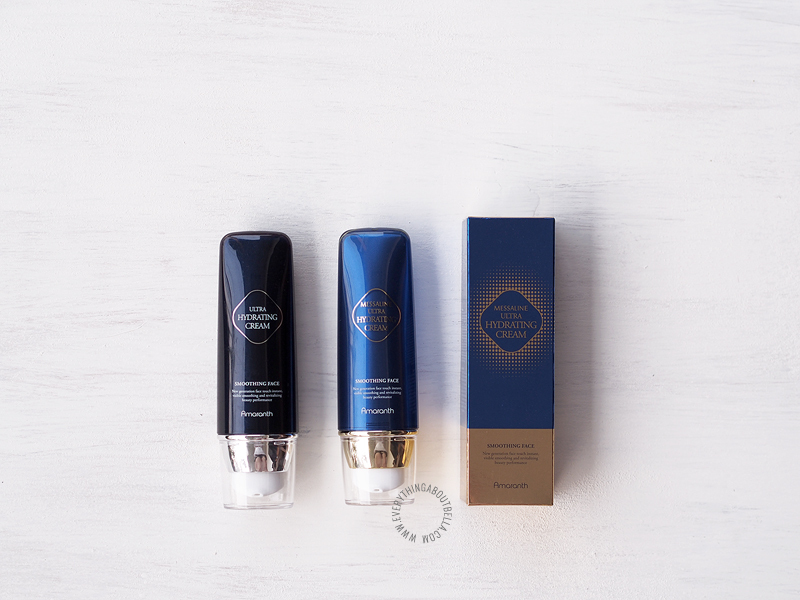 Today, I would like to review a product I received from BNTnews this month, the Daeng Gi Meo Ri Ja Dam Hwa Scalp & Hair Cleansing Shampoo + Treatment. Sounds really confusing but really promising right? I was definitely super excited when I got this one since I have quite a few hair and scalp problem such as breakage, weak roots, limp & flat hair, as well as oily scalp. Since this shampoo is a multi-function product that promises to cleanse the scalp and boost hair's vitality, I was really really hoping that this could at least solve one of my problems. Can we just take a moment to appreciate the pretty packaging? I am totally loving every bit of the design! Hello all, What's up? 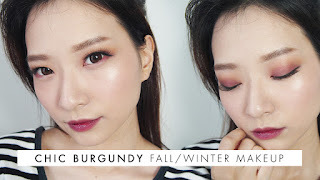 It's been awhile since the last time I updated with an eye look. 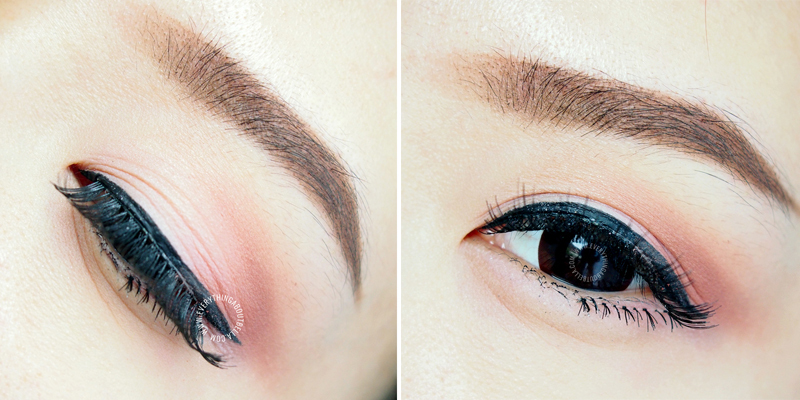 Recently, I have been experimenting a lot with my makeup. Tried a lot of different styles and technique, well mostly the different type of falsies, to find out which one actually suits me best. What do you think? Kalian pasti semua tau deh kalo homemade beauty products akhir-akhir ini lagi booming banget di Indonesia. Selain homemade beauty products ini lebih aman kan ya untuk dipake karena preservatives-free, most of them itu 100% natural, using even edible ingredients alias boleh banget untuk dikonsumsi kalo kalian mau. Aku yakin lah kalian semua udah tau kalo homemade products itu lebih baik untuk tubuh dan kulit since you are completely aware of what you put on your body. Nah, masalahnya itu not all of us has the luxury of time untuk bikin sendiri produk homemade untuk keperluan skincare sehari-sehari. Tapi ga usah khawatir deh soalnya ternyata aku nemuin banyak banget loh homemade beauty brands available for purchase all over the internet, even di Indonesia tercinta ini. 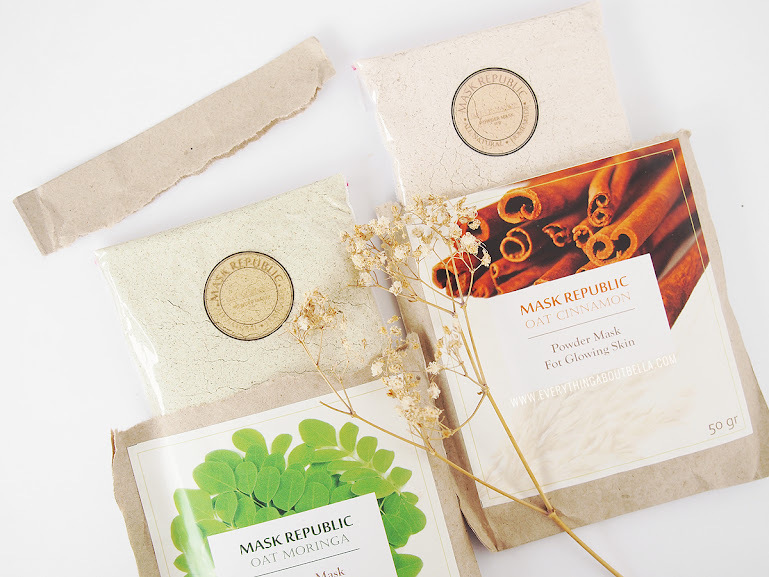 Hari ini aku mau introduce kalian ke Mask Republic, a local homemade skincare brand, yaitu masker alami Oat Cinnamon dan Oat Moringa.